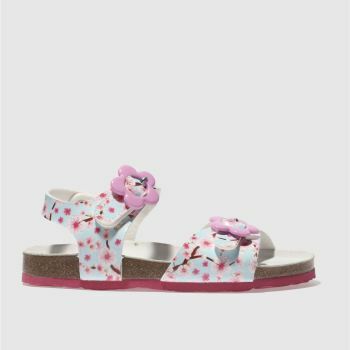 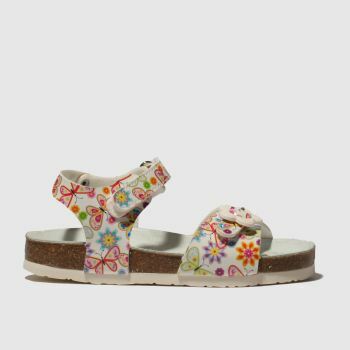 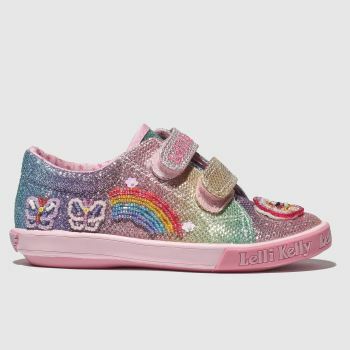 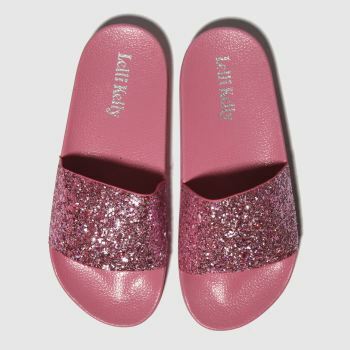 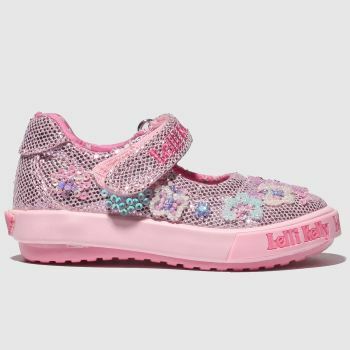 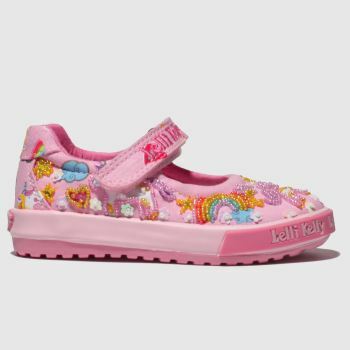 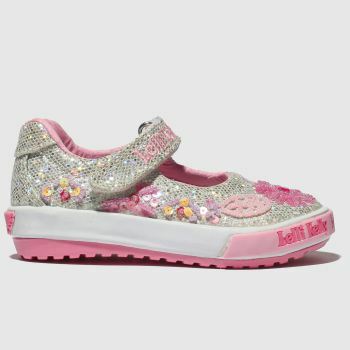 The shoes that every little girl wants a pair of, Lelli Kelly have been adding a sparkle back into kids shoes since they launched in 1992. 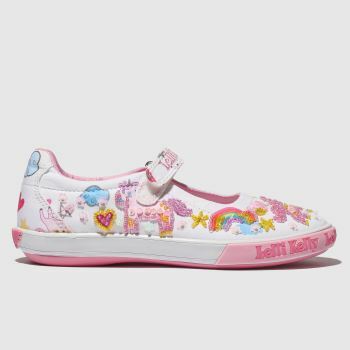 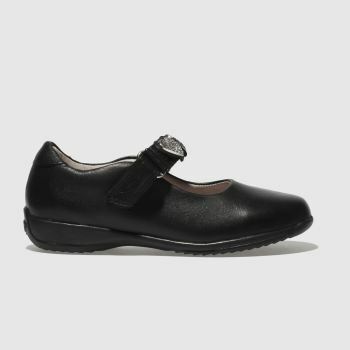 With Lelli Kelly school shoes to little pink trainers, your girls have plenty of choice. 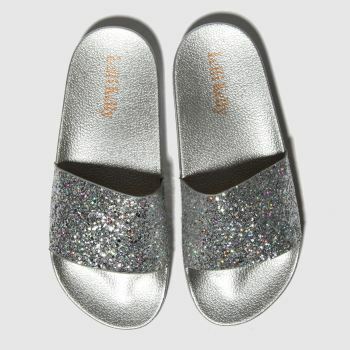 From sequins to glitter and jewelled flowers to butterflies it’s easy to see why we’re so enchanted by the pretty brand. 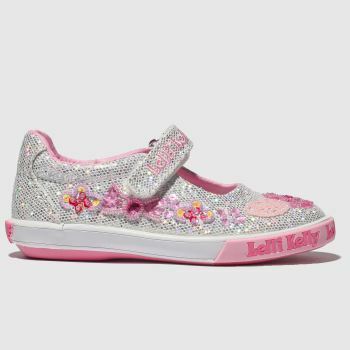 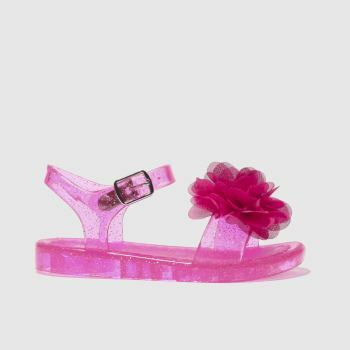 Treat your little princess today and order now for Next Day Delivery, subject to availability.